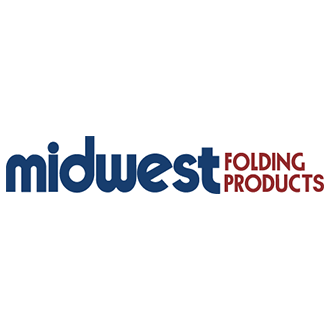 Since 1947, Midwest Folding Products has been building innovative, cost effective, quality products primarily for the education, hospitality, church and commercial markets. Midwest Folding Products values their ability to provide exceptional customer service and quality, assets they have built their reputation on over the years. …and many more select pieces of furniture.